Granada University Hospitals comprises two teaching and two district general hospitals integrated in the public health system in southern Spain. We report on the transition to full digital pathology for primary histopathology diagnosis and our experiences since its implementation in 2016. 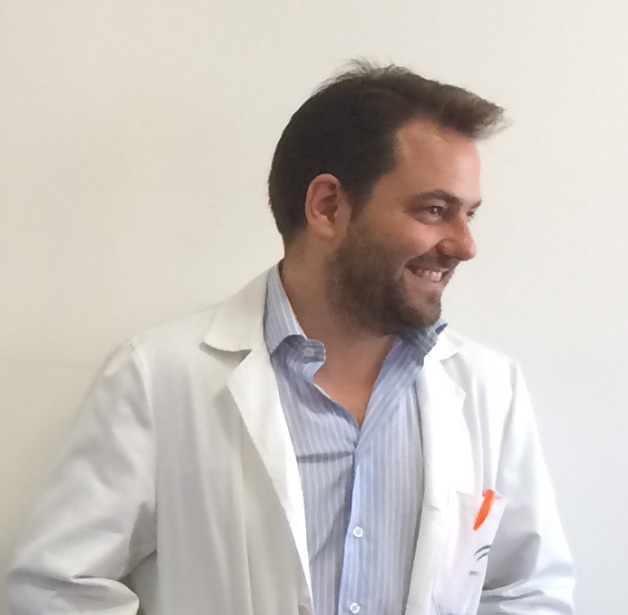 Dr. Juan Antonio Retamero is a practicing pathologist at Granada University Hospitals, Spain, a fully digital laboratory for primary histopathology diagnosis since summer 2016. He played an important role in the transition to digital pathology and 100% digitization of their biopsy caseload. Outside of the hospital, he enjoys playing the double bass in a popular music ensemble, and has played in an amateur symphonic orchestra. Other interests range from literature to seasonal sports, enjoying skiing as well as being a certified open water scuba diver.